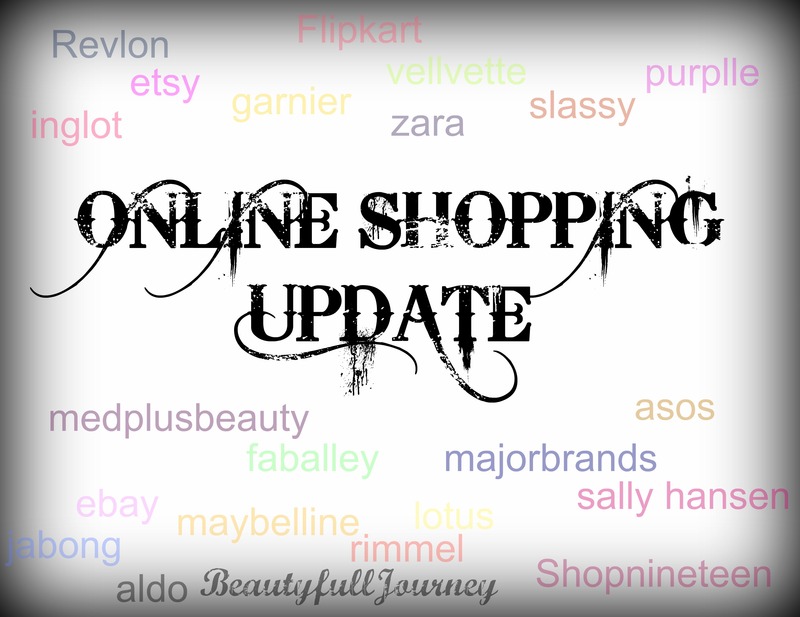 OS Update – Latest Lakme products: online availability. 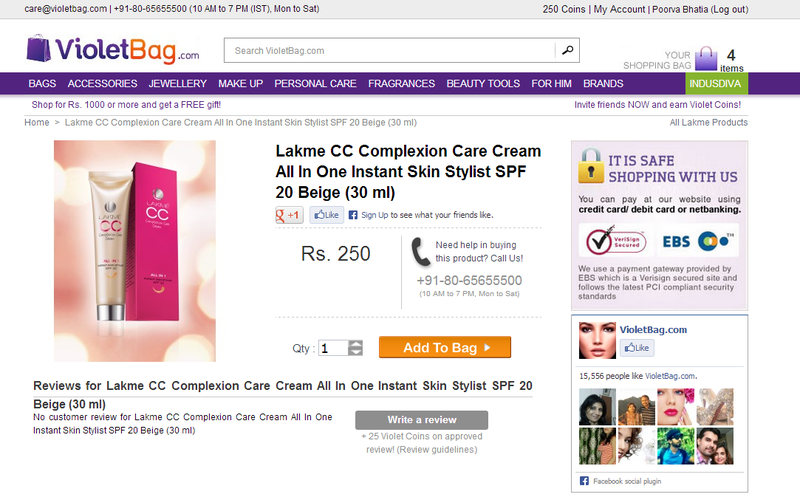 You all must be aware that Lakme has just launched the first CC cream in the Indian market. I’m very interested in trying it and so, I had been searching for it online. It’s available on Violetbag.com at Rs.250 and in 2 shades – Bronze and Beige. While surfing the site, I also came across something which I didn’t know even existed in the market. 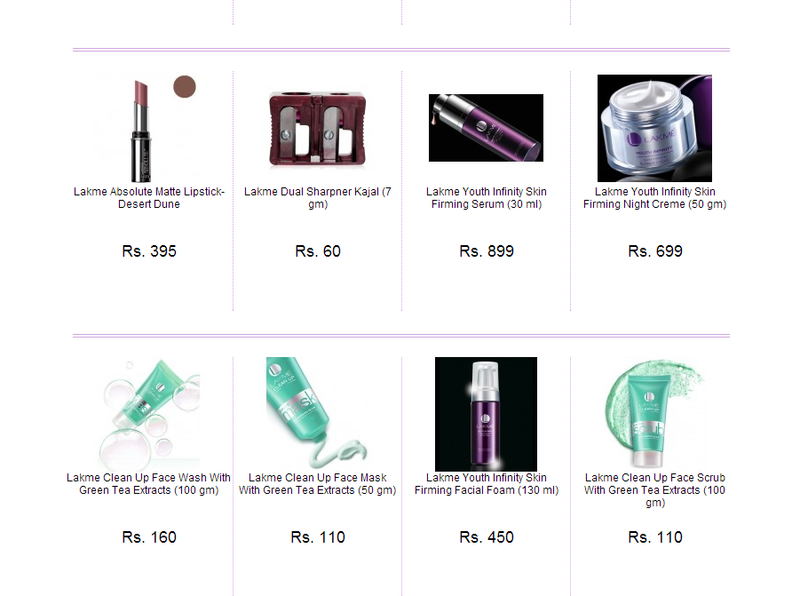 Lakme clean up range in Green Tea Flavour. I have used the Lakme Clean up strawberry scrub and lovveeed it and when I saw the Green Tea variant I got very excited, I’m definitely going to try it as soon as possible!!!! I had no idea Lakme has come up with a green tea range as well! 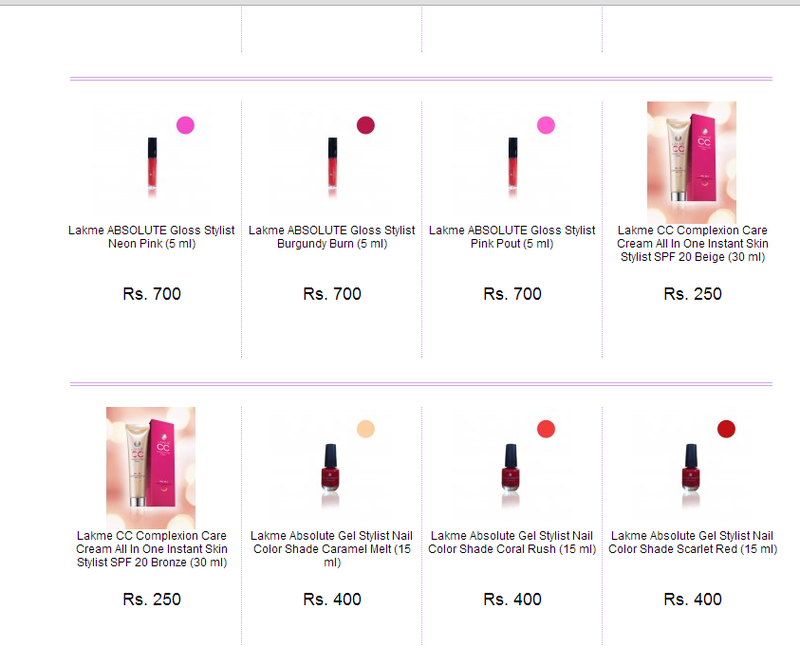 Violetbag has also stocked up on the latest Lakme Absolute glosses priced at 700 bucks and the new nail paints at Rs.400. I added the CC cream, green tea scrub and mask to my cart and then found out they don’t offer COD so dropped the order! Feeling sad 😦 I wish other sites stock them up too quickly! I’ll also check out stores this weekend for the green tea range especially! P.S. I’m not being paid or asked to write this post by any brand. Just writing what I came across. Do let me know if you spot these products anywhere else? < Previous Pictures, Swatches & First Impressions: Sleek Makeup Candy Collection – Limited Edition. Next > REVIEW,NOTD: Lotus Herbals Colour Dew Nail Enamel – Fairy Flare.